← Causey Pike – A Country For Old Men? 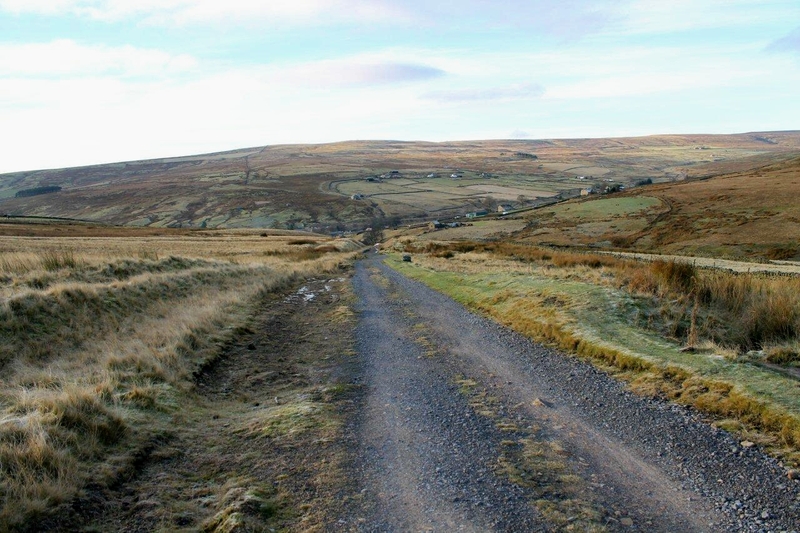 WEARDALE is a Pennine valley that has the footprints of industry stamped all over it. It has no pretentions and shows no inclination to tidy itself up. That’s why it appeals to me so much . . . Tourists seeking an afternoon pot of Earl Grey and craft shops that smell of scented candles and potpourri will find greener pastures in the dales south of the A66. The Durham dales, and Weardale in particular, are more rooted in ordinariness. 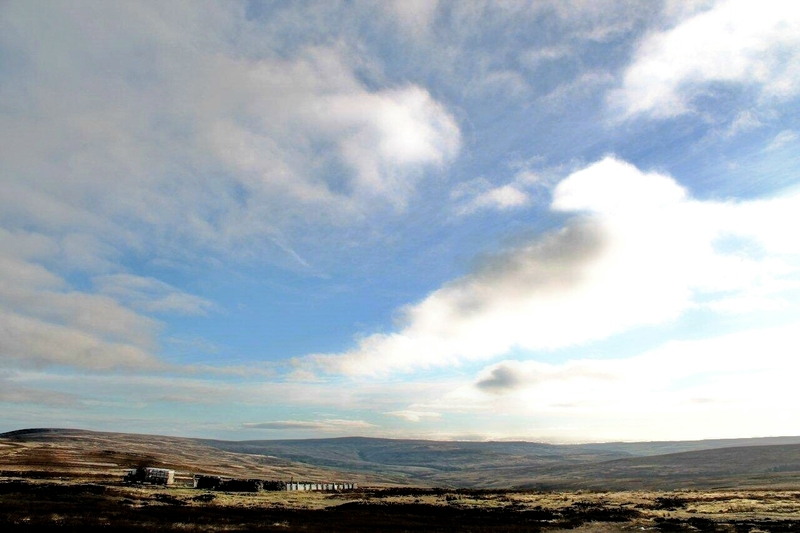 Weardale is a place where the smoke from coal fires hangs in layers; it’s a place where every village has a chip shop, people speak with the accents of natives, and Sunderland shirts outnumber Barbour jackets even on the chilliest of mornings. Did I say Weardale appeals to me? Yes, I thought I did. 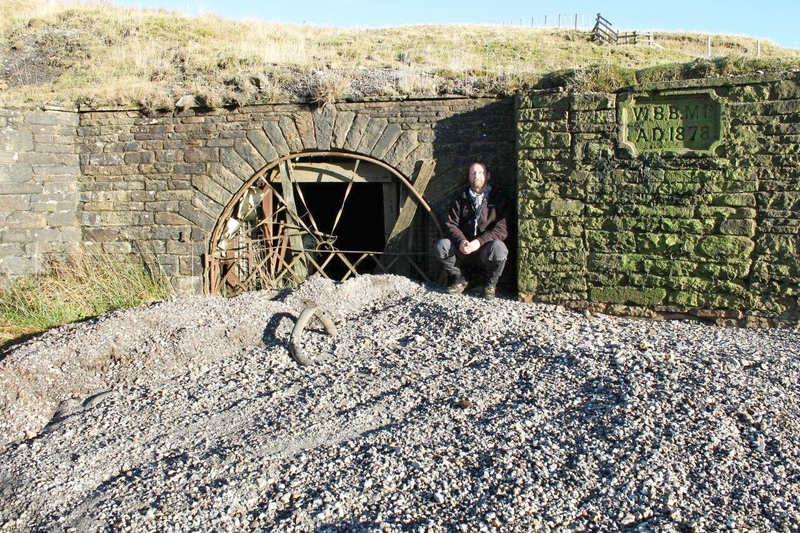 Weardale’s economy is based on the extraction of minerals. When I moved to the North-East from Cumbria in 1995 its industries – although much diminished in comparison to Victorian times – were still thriving. But the closure of its iron foundry and the enforced demise of its cement works, by means not totally consistent with good business practice, have seriously undermined its fortunes. What hasn’t been damaged is the valley’s ragged-trousered charm. 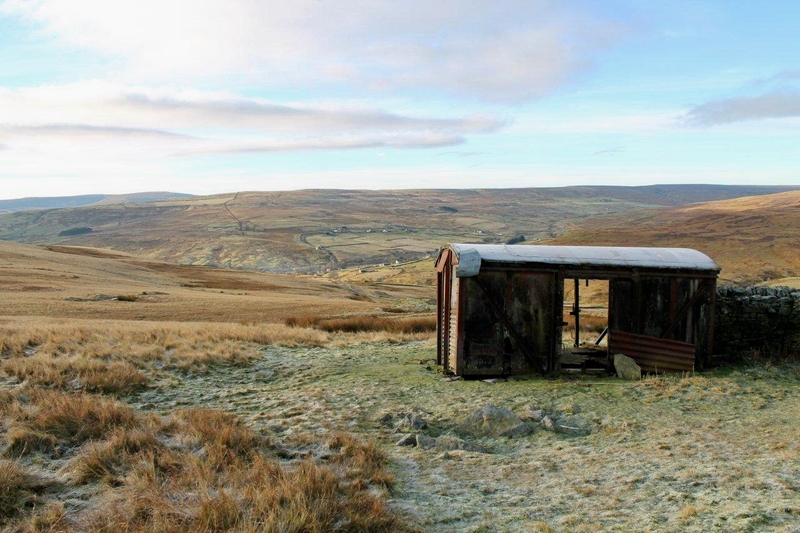 Some might argue that industrial scars detract from the splendour of places such as Weardale. I would counter that an upland landscape managed almost exclusively for the shooting of grouse and the grazing of sheep would be a pretty boring prospect without the terraced spoilheaps of the many mines and quarries, the roofless and windowless buildings and the grassy railway trackbeds that crisscross the moors. I sit sipping tea in the village hall car park as the growing daylight brings form to the hills above the rooftops of Rookhope. Smoke hangs in bands above the chimney-pots. It’s a scene that hasn’t changed much in the past couple of hundred years except for TV aerials and satellite dishes. 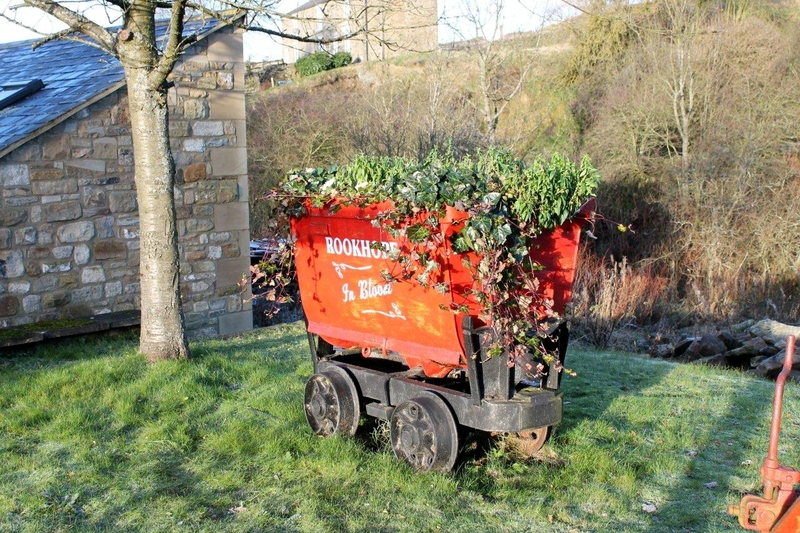 The Bolt’s Law Incline once hauled minerals produced around Rookhope to a spur of the national railway network near the crown of Bolt’s Law and at an altitude of 1,700ft. Coal was brought in from the Durham pits and lowered down the incline to fuel industry and domestic hearths. 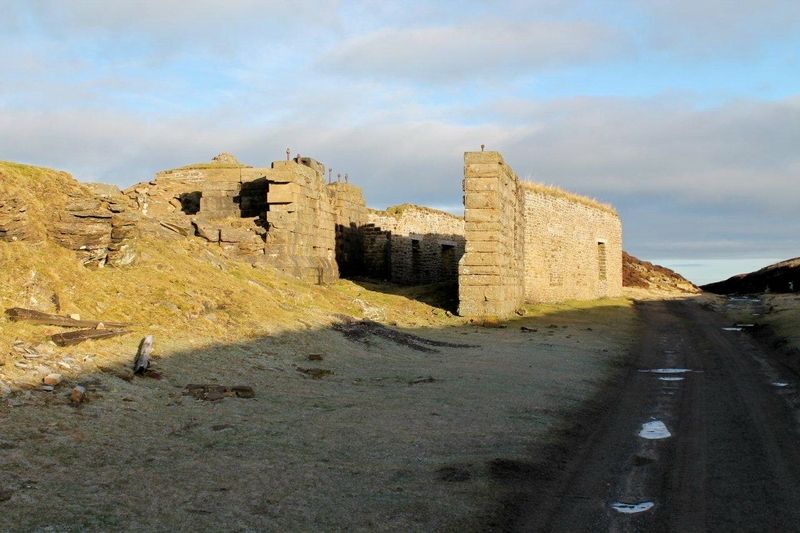 I climb the abandoned trackbed to the ruins of the winding house (pictured above along with the incline), where until 1923 a stationary steam engine hauled Rookhope’s mineral wealth to the top of the moor; it was then nudged downhill and eastwards to markets in the outside world. Apparently, the spur of railway that transferred the wagons from the incline to the town of Consett was Britain’s highest length of standard gauge track. Not many people know that. I do because I’ve read the information board. From the summit of Bolt’s Law, which looks down upon the charming Northumberland village of Blanchland, I head west across several miles of featureless grouse moors that have little to endear themselves to the lover of wild places other than the view of distant snowy peaks. I wouldn’t mind betting that even the grouse find this sort of countryside lacking in stimulation. 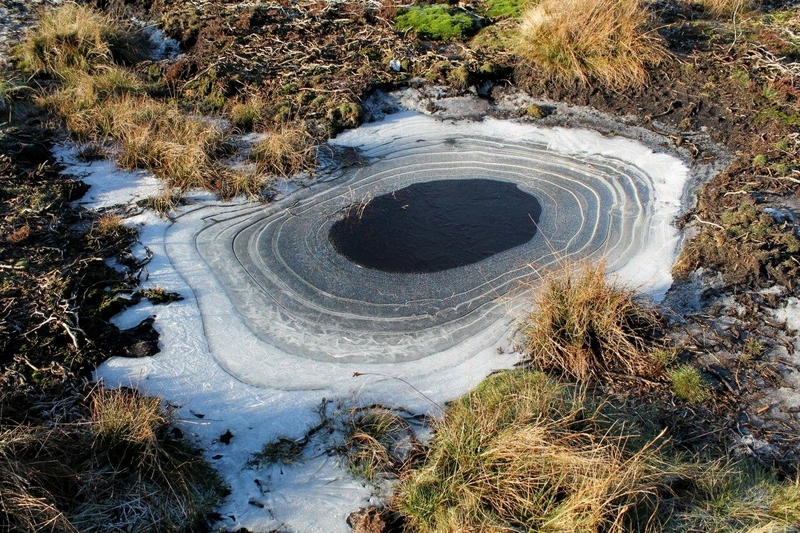 Then from the trig point on Dry Rigg, I crunch across some frozen bogs and drop down to Grove Rake. Grove Rake is a special place. Grove Rake is a fluorspar mine that closed in 1999, sending a shockwave through a valley that has suffered shockwaves since the Alpine Orogeny. When shockwaves are plentiful it doesn’t make them any easier, by the way. But there you go. 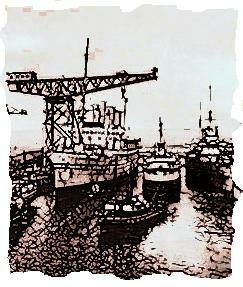 Unlike the pits in the neighbouring Durham coalfield, all of which have disappeared beneath enterprise parks and loveless conifers in an optimistic attempt to attract more enterprise, Grove Rake remains more or less as it was when its machinery juddered to a halt at the end of the final shift. 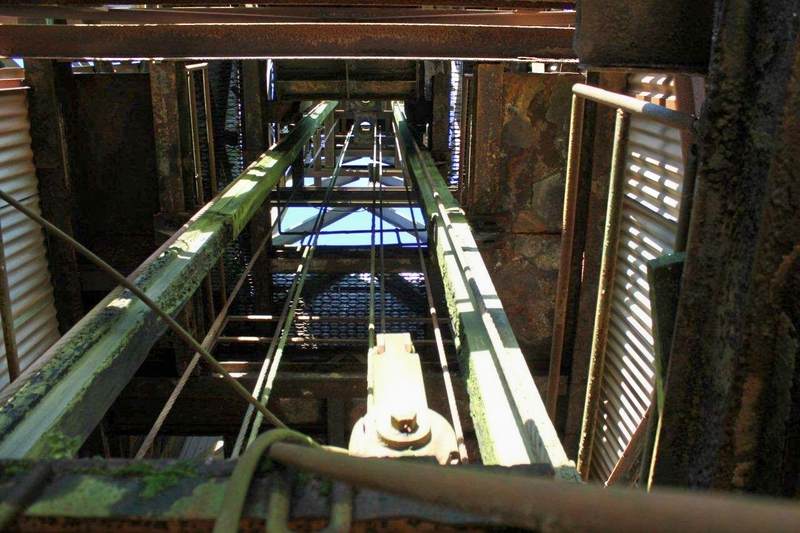 There are two vertical shafts: the Whimsey Shaft, above which the headframe stands, and the Drawing Shaft, of which little remains except a very deep hole surrounded by shoggly fencing. 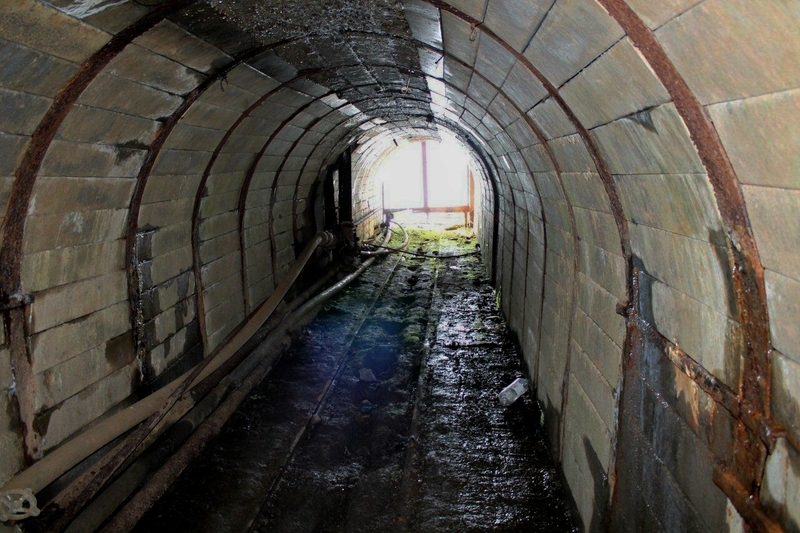 There are also a couple of levels (horizontal tunnels) driven into the hill to exploit the upper reaches of the veins and an inclined shaft – the Firestone Dib – up which mineral was hauled by an electric winder. The first time I wandered through this place there was still a calendar hanging on the wall in the Firestone winding house and all sorts of personal and industrial gear floating about. But the weather, abandonment, vandalism and probably thievery have taken their toll over the intervening years. 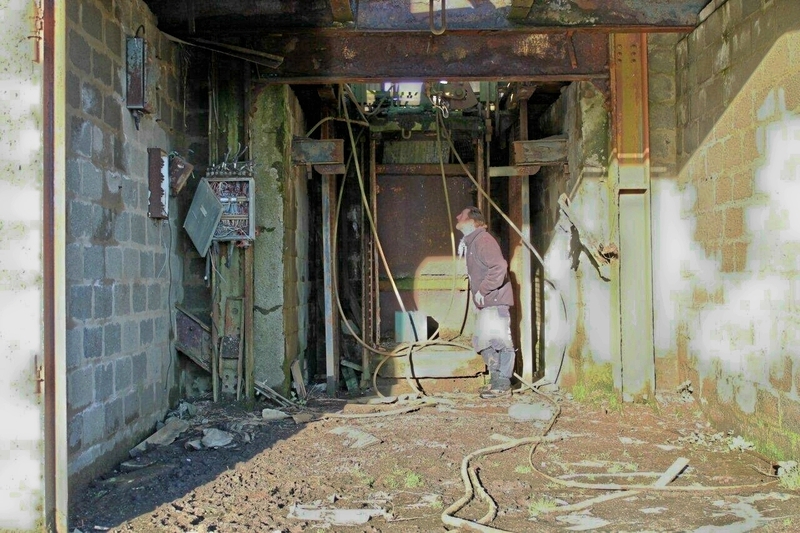 The Firestone winding house has totally vanished and cattle inhabit the remaining buildings. 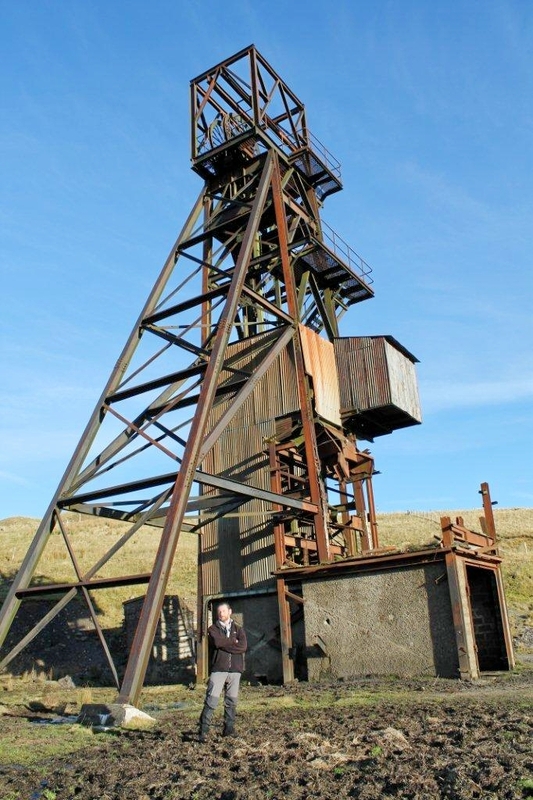 But the Whimsey headframe still stands as a monument to a Britain that was; a Britain that seemed pretty damned prosperous and invincible at the time, I recall, but for some reason feels like another country now. I can touch base in a place like this. I can spot a Wellington boot floating in mud or find an old O-seal from an air-pipe joint and say: Hey, you visitors from foreign parts, don’t think for a minute that our traditions are rooted in the manufacture of pencil sharpeners, designer knitwear and fridge magnets. Don’t assume that the stone-walled cottages and neat rows of houses with their plastic windows and solar panels were built for second-home ownership or the holiday let industry – because they weren’t. These houses were built for the likes of the chap who sat next to me in a doctor’s waiting room recently – a former Grove Rake miner whose hearing had been damaged by years of handling pneumatic machinery. They were built for ordinary people who worked by day, slept by night, played footie on Saturday and watched Bonanza. Grove Rake is all the more poignant because it hasn’t been tarted up by the heritage industry. It’s a very rare survivor. One day, perhaps, someone will bulldoze the buildings and cut down the headframe for scrap, irrespective of the area’s European geo-park status. 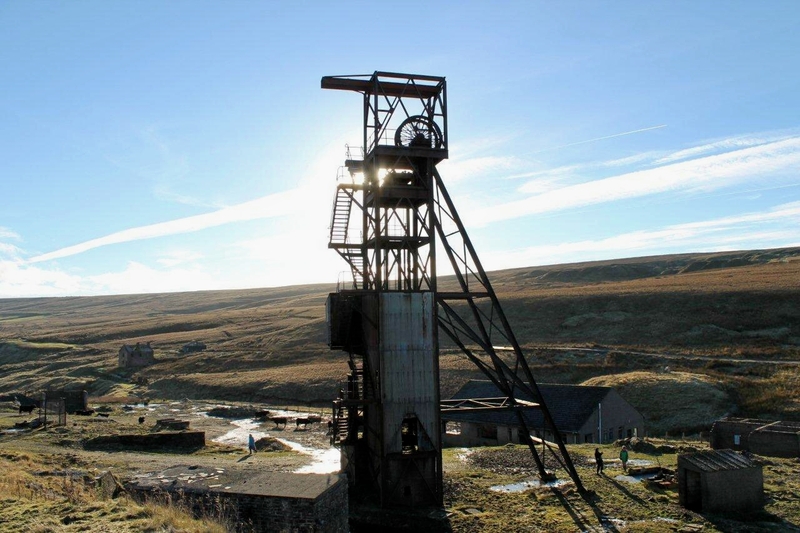 Or a preservation order will be placed on the site, the pit yard will be sanitised with fresh white chippings to provide ample parking for visitors, smart green lawns will encircle prominent features and the headframe will be painted a surprising colour. I don’t know which is the most dismal option. For the present, Grove Rake has been left to the cattle and the Pennine winds. That suits me fine. 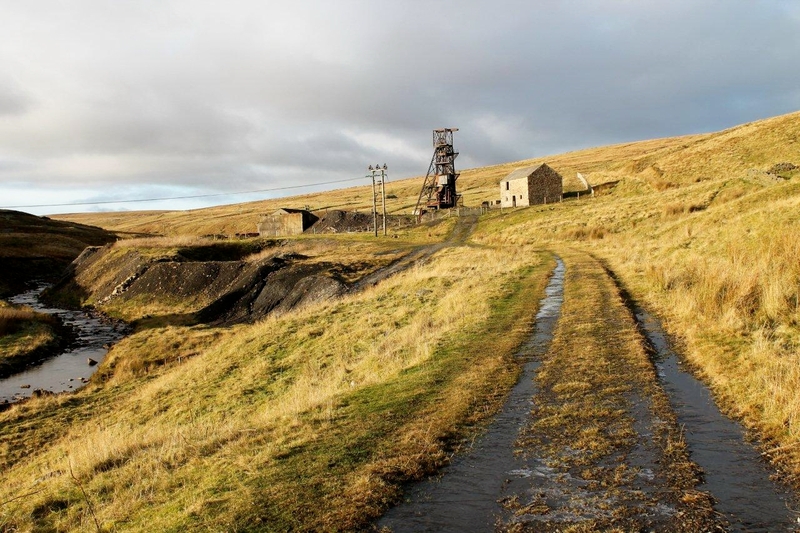 As I pack my bait box and gaze down the empty road to Rookhope a car pulls up at the mine gate and a young couple and their children get out to take pictures. The ordinary has become the extraordinary. 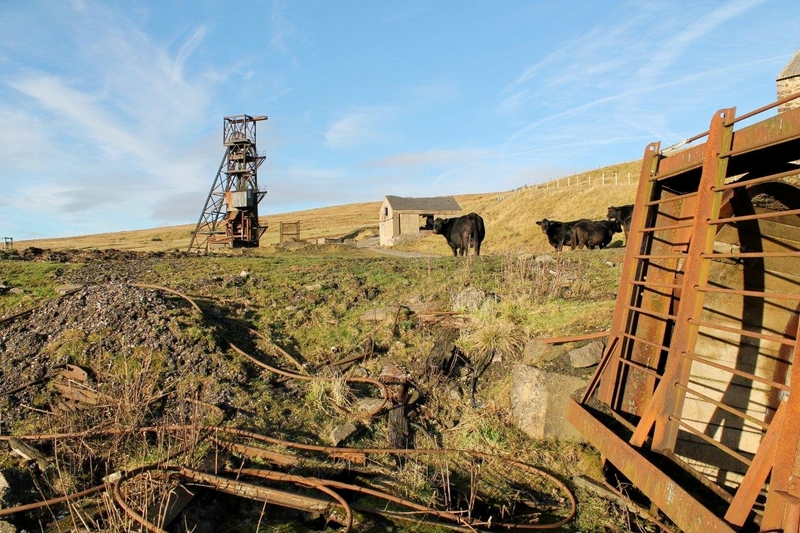 What was once commonplace in a county – in a country – dominated by mining has become a curiosity. Almost a freak show. Weardale. A Pennine valley with grit under its fingernails. No pretentions, no fancy baubles, just a post-industrial landscape, neat rows of houses and a scattering of chip shops. And by the time I’ve pulled off my boots and had a final cup of tea in Rookhope village hall car park, and driven the few short miles down the dale to Stanhope, those chip shops will be open. Great stuff. 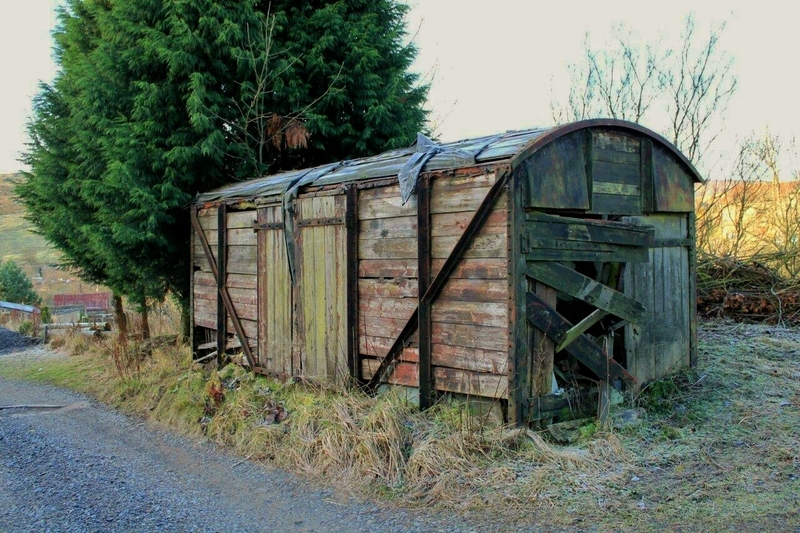 IT might have been expected that a place such as Rookhope would have an old railway goods wagon tucked away behind a barn just quietly decomposing. Rookhope does not disappoint. In fact, there are two wagons on the slopes of the old Bolt’s Law Incline. There could well be a third in a field across Bolt’s Burn but my eyes weren’t sharp enough to be sure. If you’re wondering why these pictures are here, it’s because I’m fascinated by old railway goods wagons that turn up in bizarre places. It would be easy to suggest that these examples came down the incline from the railway network, but they are of a design that post-dates the incline by several decades. Christ, I’m beginning to sound like an expert. 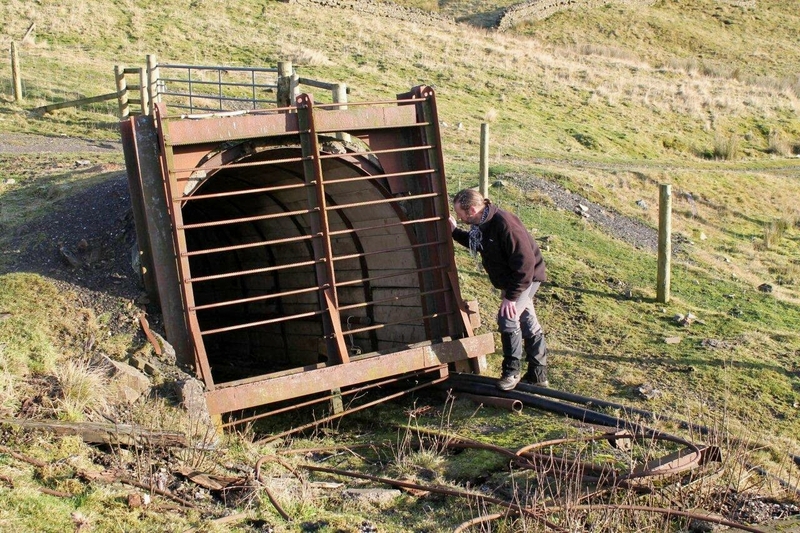 This entry was posted in Archaeology, Climbing, Environment, Geology, Hiking, History, Industrial archaeology, Mountains, Quarrying, Railway goods wagons, Railways, Ranting, Walking and tagged Mining History, outdoors, Pennines, transportation. Bookmark the permalink. I really enjoyed this post. The pictures are fabulous, and I now recognize a railroad goods wagon when I see one! This actually reminded me of Zuni Salt Lake in some ways. I have only been there once (hopped the fence with Old Jules) but the abandoned buildings, the lake with the secondary cone in it, and the deserted atmosphere stay with me. Hi Jeanne. That’s an interesting piece by Jules. Scary as well, when you think you’re somewhere peaceful and suddenly there’s a hydrogen bomb in your midst. Makes you wonder what other things have taken place in the name of national security that we don’t know about. I’d never heard of Zuni Salt Lake before I read this. Fascinating to learn about the local tribes harvesting the salt and the lake being their holy place. Great post Alen. 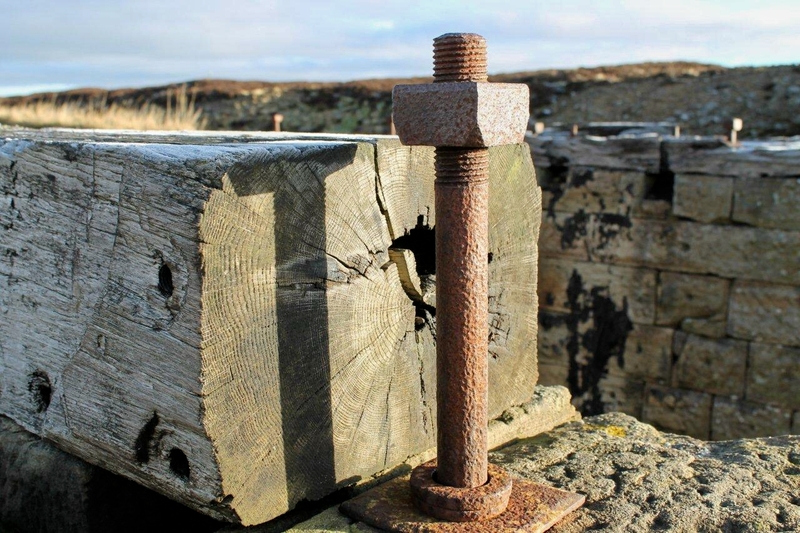 Some smashing pics of our industrial heritage too. I have mixed feelings about such places. On the one hand they have damaged the environment and in some cases still continue to do so. 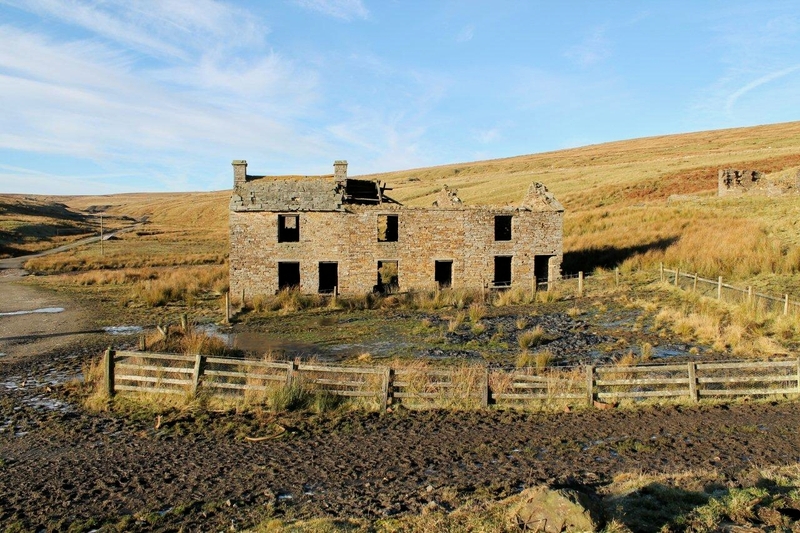 On the other they have provided some kind of living for folk – and in the case of say Killhope still continue to do so, although not in a way that the people who worked there would have ever envisaged. Funnily enough I had just completed a blog entry to upload later that touches very briefly on the dales past/present economy. Nothing in detail as such, only the fact I have just read in the Teesdale Mercury (05/12/12 that some companies are interested in starting to get at some of the deep lead/zinc mineral deposits that remain in Weadale, Teesdale and elsewhere. They also mention that the government is actually looking to these dales as a place to start shale gas extraction – “fracking” which has proved so controversial over near Blackpool. The human story of these valleys is still being written. Hi David. That’s interesting. I shall look out for your post. I have just glanced at the Mercury website to read the story but it’s not up there yet (so much for the internet and 24-hour-a-day news being the future for newspapers. Sorry, that’s me being cynical). It does not surprise me, what with soaring metal prices and improved extraction methods, that interest in the Pennines is stirring again. When I was researching this piece I came across something about interest being revived in Grove Rake back in 2008, but that was at the start of the financial crisis and nothing appears to have come of it. Any development would have to comply with strict planning laws, one would assume. Fracking is much more controversial. From what I understand it involves fracturing gas-bearing rocks with high-pressure fluids and gels to force the gas to migrate. Wasn’t there a series of mini-earthquakes linked to fracking near Blackpool? Hope you’re insured for earthquakes up there in Teesdale, David. Living in an old pit managers house myself I kinda like places like that Alen 🙂 Some of the old pit bings in the Central Belt have better views than many a hill in fact.! My only relative living in England , a cousin.lives not far from here in Ebchester. Hi Alex. I used to work in a Cumbrian slate quarry and the view from the tips, or the batteries as they were called, were as good as views get. Must go back there and take some pictures sometime. I know Ebchester. It’s just over the fell from Rookhope on the other side of Consett. I don’t know the area well so I might take a walk up there sometime. Very good! I always loose a sense of time wandering around places like this exploring the past’s remnants. Hi Colin. 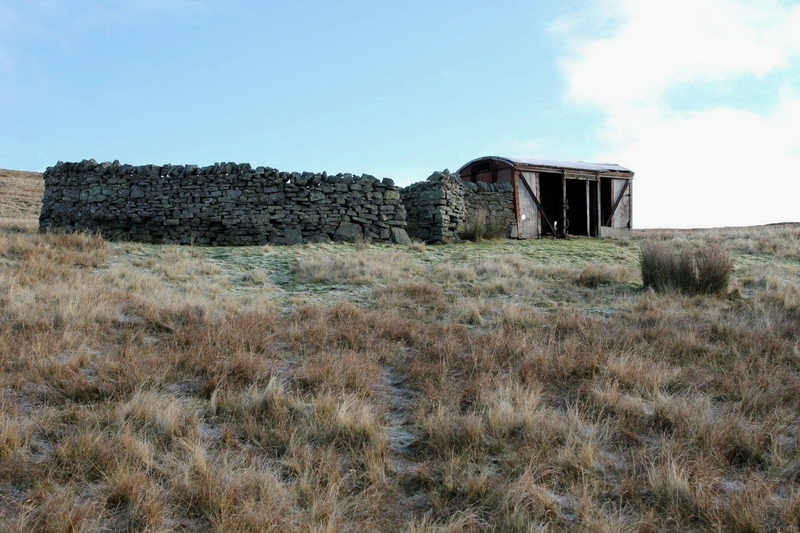 History’s always interesting – even if it’s just a tumbled wall on an empty moor. It was put there by someone and for a reason. And there are plenty of tumbled walls so there’s plenty to look at. Fascinating! I think I may just visit myself, if I can find a way of squeezing it in. Hi Tracey. That’s the trouble. There’s so much to see. We’re spoilt for choice really. Your images of the kettle stone (!!) and the like reminded me of a smaller version I unearthed in the garden on the outskirts of Durham. I always thought it was an early Quern stone but an archaeologist friend disagreed because the depression was cone shaped, terminating in a point. I’ll never find out for sure but I love speculation. Hi Ray. That’s interesting. Makes you think of how many other weird objects are buried in the ground waiting to be discovered. I love Rookhope. I was born and bread in the village. And you’re right about the ruggedness… You don’t realise it until you move away. You don’t realise a lot until you move away. 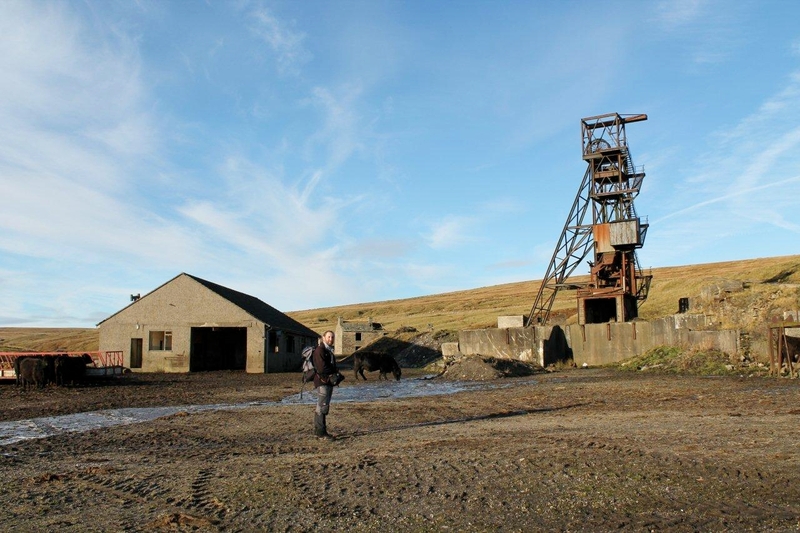 My dad worked at grove rake mine, i still remember going with my mam to pick him up at night, after his shift. I was only about 8 years old. Ive only been away from the place around 3 years, and I’m dying to be back! Hi Ross. Thanks for your comment. It’s good to have those memories. Hope you get back soon.